Despite Ab de Villiers’ 63 and Virat Kohli’s 84, slow bowling from the Bangalore side failed to restrict KKR. Andre Russell’s explosive 48 runs off 13 balls with one four and seven sixes led KKR to a sensational victory. The Jamaican was also named ‘Man of the Match’. 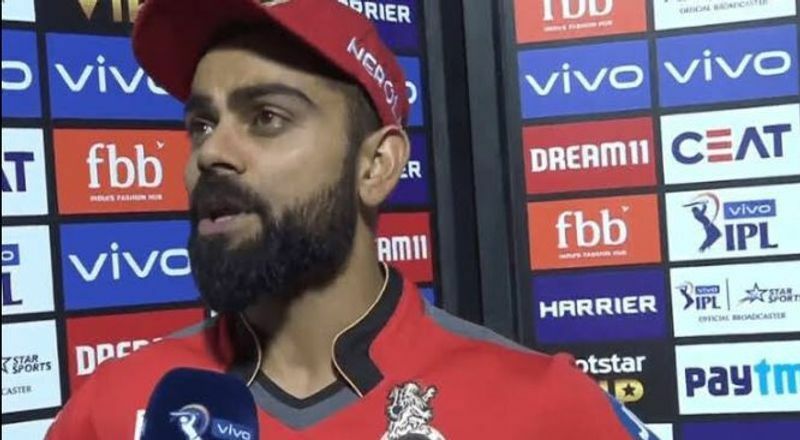 RCB bowlers conceded 66 runs in the last four overs alone and a disappointed Kohli after the match said “If you bowl with not enough bravery in the crucial overs, its always going to be difficult against power-hitters like Russell”. 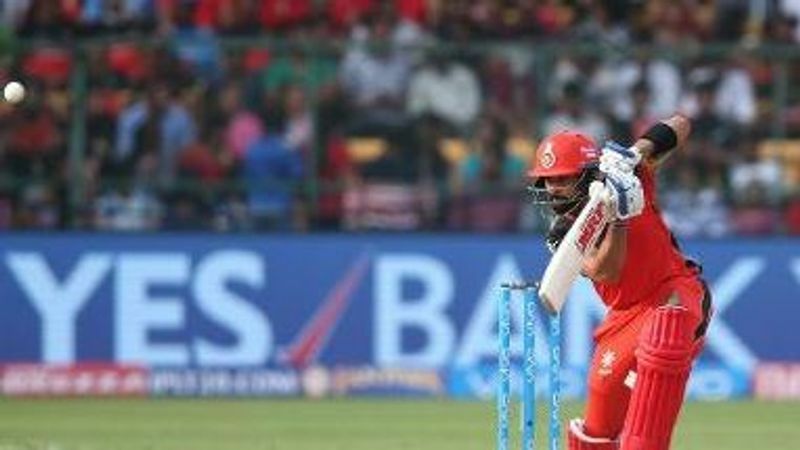 In the match, Kohli overtook Suresh Raina to become the leading run taker in IPL history besides completing 8,000 runs in the T20 format. Kohli was out in the 18th over after he sent the ball straight into bowler Kuldeep Yadav’s hands. 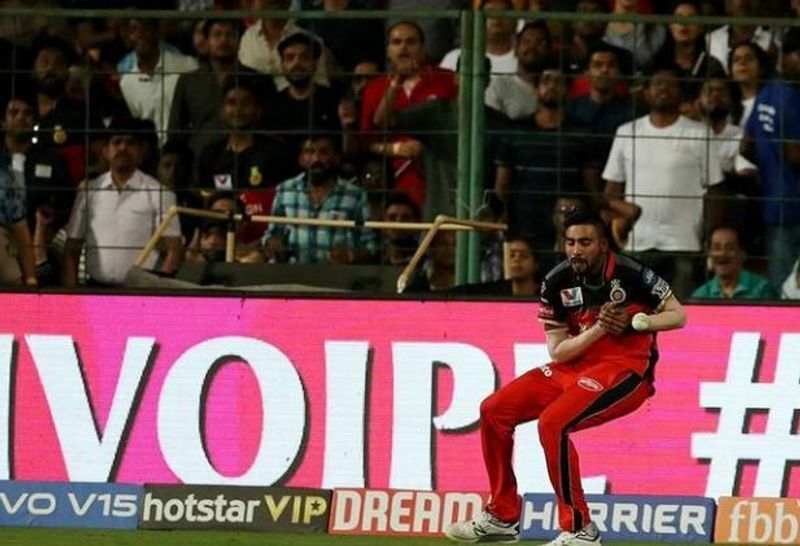 Mohammed Siraj dropped two crucial catches in the course of the match and his bowling in the 18th over of KKR’s innings made way for Russell’s brilliant batting. Kolkata is now second on the points table with a total of 6 points. RCB needs to win almost all the upcoming matches to keep their chances alive this season.